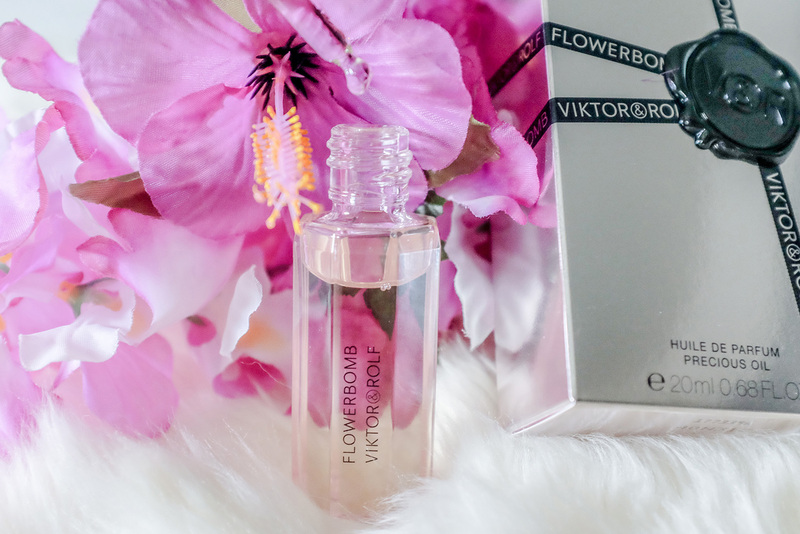 A new floral scent just in time for Spring! It’s an explosion of flowers every time I put it on. Not to mention, it’s an Allure Best of Beauty winner. For a longer lasting scent, there’s also the Precious Oil. I like to apply a few drops on my wrist and go. 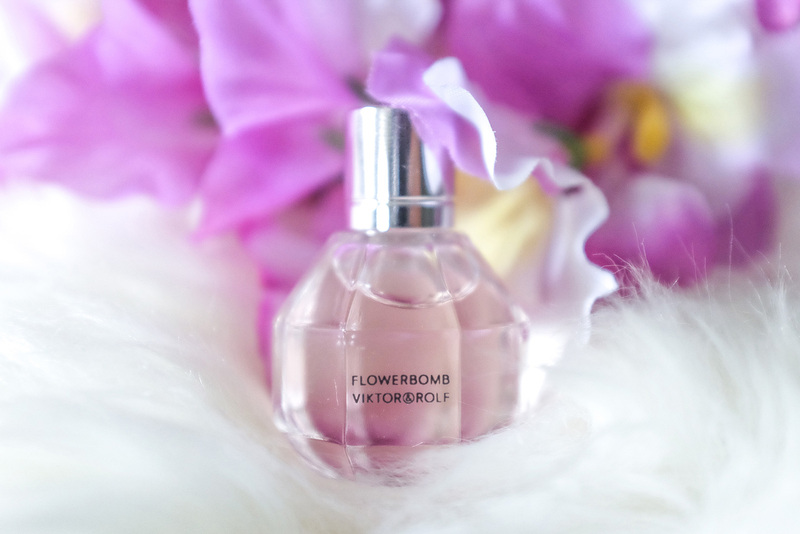 Flowerbomb had me at the packaging. It’s super feminine and bold at the same time. I’m so excited to add this to my collection!